Ed Sheeran has been keeping his fans very happy at the moment with dropping new tracks and announcing tour dates across the UK. He has now just released the video for the track 'Shape of You'. This comes after Ed releasing the video last week for 'Castle on the Hill', which has received over 19 million views on YouTube. Ed Sheeran had this message for fans this morning following the release of the new video. 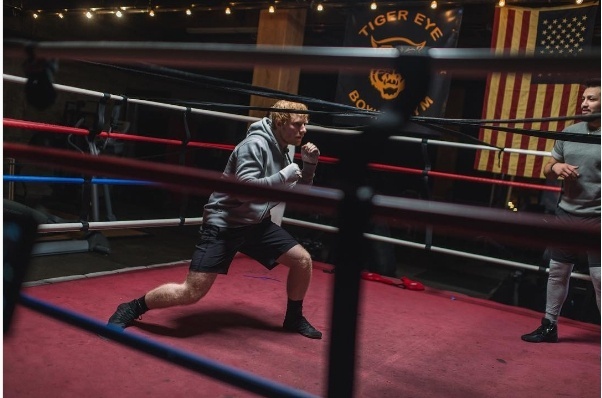 Set in Seattle, the video shows Ed preparing for a big fight alongside a girl, with an unexpected twist and ending. Watch the video for 'Shape of You' below. To tie in with this latest release, Ed has also announced he will be hopping in James Corden's car for what we expect will be a very exciting Carpool Karaoke. Ed Sheeran's third album, ÷ will be released on 3rd March. If you missed the 'Castle on the Hill' video, you can watch it below.